Sometimes something so simple can be extraordinary, just like this outdoor dining set. We paired our 98” reclaimed teak trestle table with the trestle bench and Sophia dining chairs. 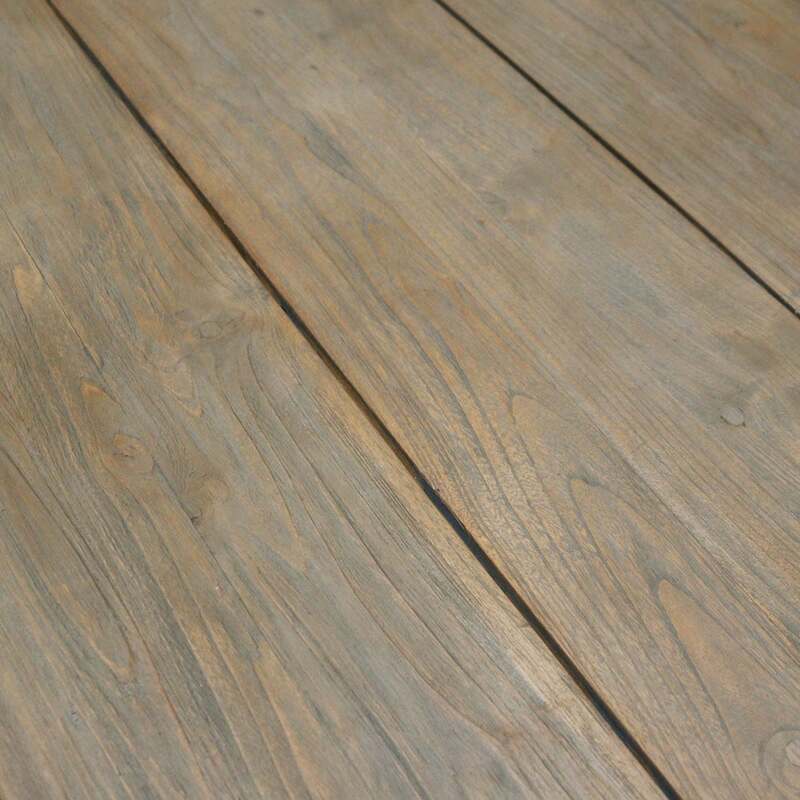 The result is warm and inviting and will be sure to have you enjoying many meals outdoors. 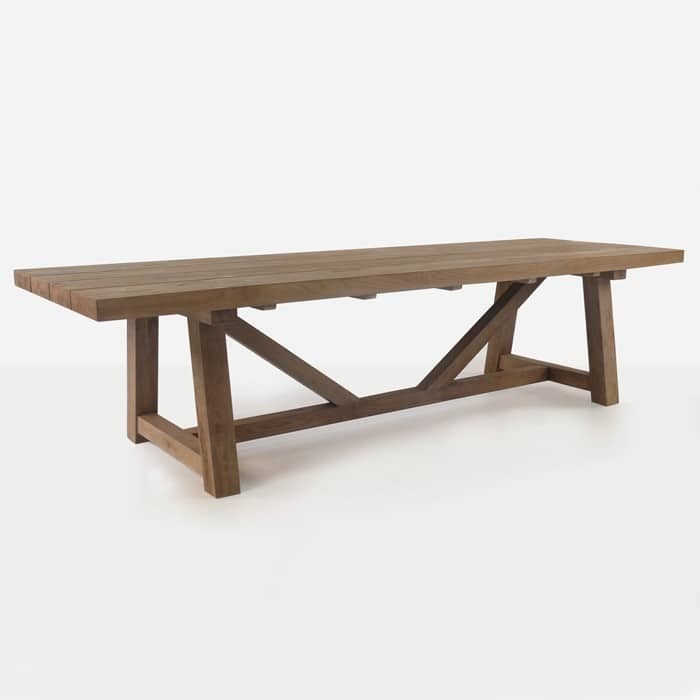 Our trestle table and bench are made with recycled teak. This is strong and durable wood that is perfect for the outdoors. 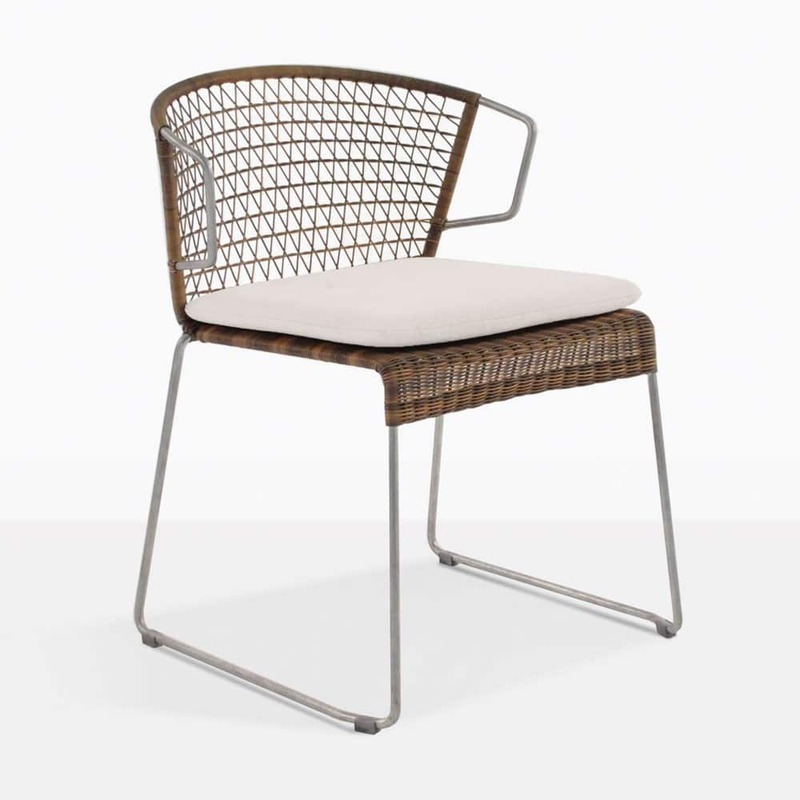 The beautiful colors of the wood allow it to go with many of our wicker and aluminum dining chairs including the Sophia dining chair. 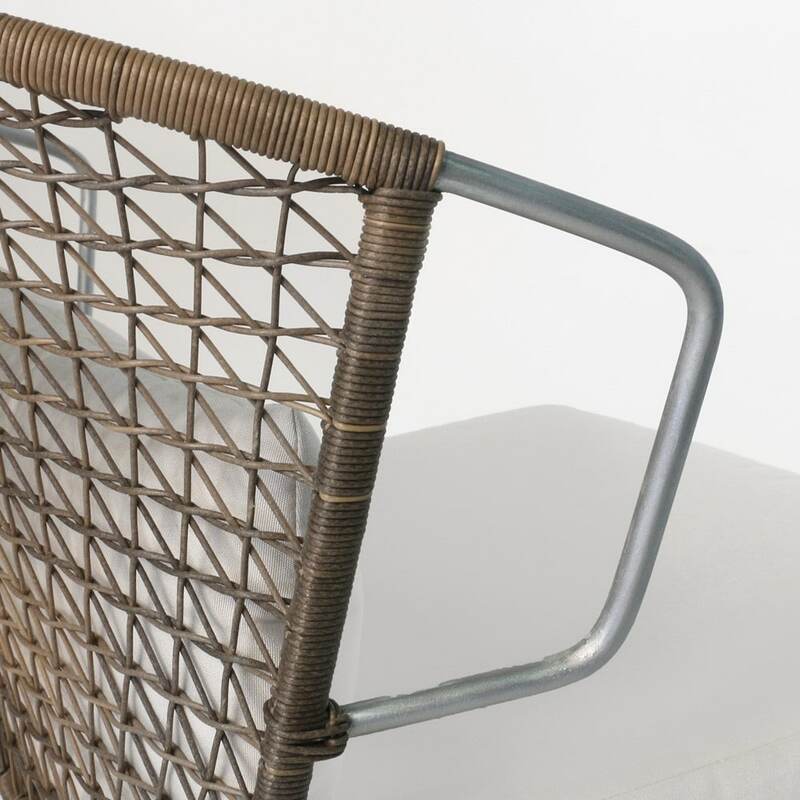 The Sophia outdoor chair is made with steel and bound wicker and topped with a Sunbrella® cushion. It is important to keep your outdoor furniture clean. This is simple and easy to do. Make sure you wipe up any stains quickly after they happen. And be sure to wipe off any debris to keep your furniture looking its best. This stunning outdoor dining set will seat 8 people comfortably. 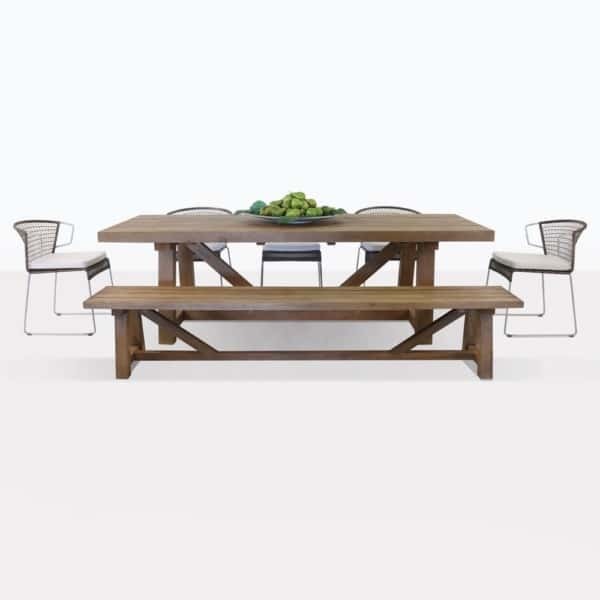 We have so many different variations of outdoor dining sets at Teak Warehouse. You can choose any table and chair combination that you like. We offer pre-arranged sets, but feel free to create your own unique look. We are open 7 days a week and we look forward to helping you create a backyard space that you want to enjoy year round.